Create your own personal haven with these different bathroom styles and light fixtures to match. Picture your ideal bathroom. Is there a luxurious shower with a rain-shower head? A claw-foot tub with an air of vintage glamour? Or perhaps just a lovely sink all to yourself, separate from your partner’s? 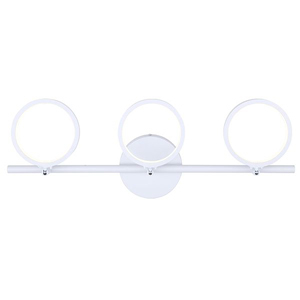 While these big-ticket items can steal the show when it comes to designing a bathroom, the light fixture is the unsung hero that can help make or break the space. 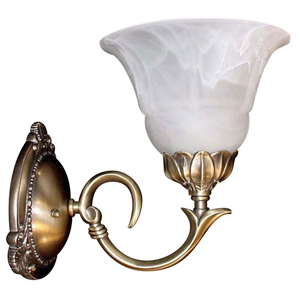 The team at Multi Lighting – a Canadian lighting retailer with 11 stores and the largest online inventory of lighting fixtures in Canada – are the experts when it comes enhancing your space with the addition of a light or two. 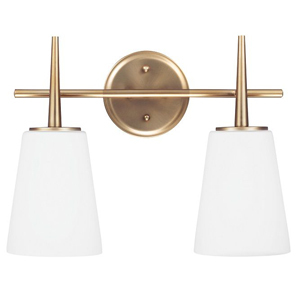 Here, Proulx Ouellette outlines the top five trends in bathroom lighting design and shares her picks for complementary light fixtures that will take the room from functional to truly inviting. A contemporary bathroom is simple but stylish. This fuss-free look aims for ease without losing a chic vibe. “A combination of comfort and functionality, the contemporary style may seem cold and sombre, but accessories in vibrant colours really stand out against neutral tones,” says Proulx Ouellette. 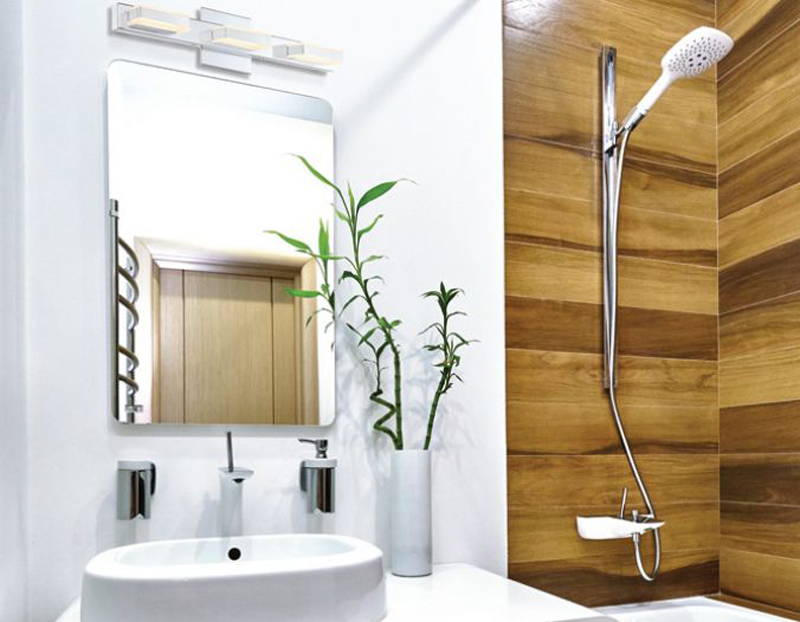 To bring together this style, which calls to mind the calming atmosphere of a spa, Proulx Ouellette suggests incorporating clean lines and texture-free finishes in your bathroom. You’ll be mindfully meditating while you brush your teeth in no time. 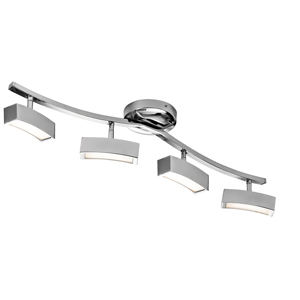 The clean lines of Elan’s track lighting enhance the light and airy feeling of a contemporary bathroom style. $299. Calling all trend-setters, taste-makers, and ground-breakers – a modern bathroom is all about creating an original style. “The modern style sets itself apart thanks to its originality and breathtaking forms,” says Proulx Ouellette. She suggests enhancing this look by incorporating elements such as chrome, stainless steel, bright colours and translucence. 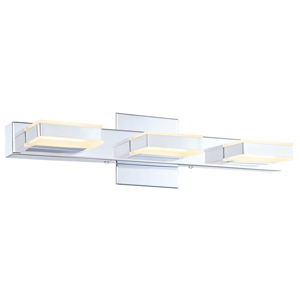 She also points to LED strips as a popular light choice for this style because of their form and function. 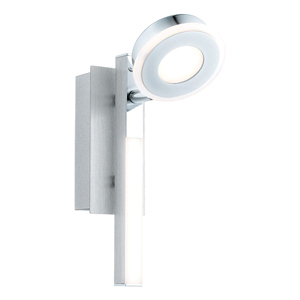 The LED gives off distinctly stylish illumination and is easily placed in hidden spots in the bathroom. The industrial look combines minimalism, a heritage aesthetic, and an appreciation for materials. 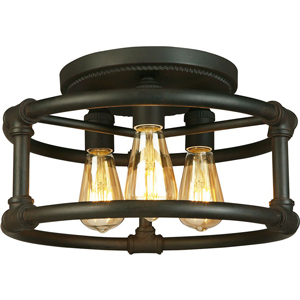 “The industrial style is often a blend of old and new. 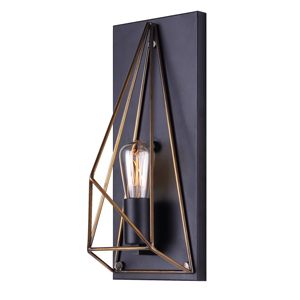 Inspired by typical factory or warehouse decor, this style draws on raw materials and highlights contrasts in materials such as metal, zinc, sheet steel, raw wood or stone,” says Proulx Ouellette. The combination of materials and vintage touches keeps this minimalist aesthetic from being cold. The transitional style is perfect for those who want to incorporate elements from a few different decor types, while still focusing on creating a classic feel for their bathroom. “Traditional features and contemporary design come together in the transitional style, which creates a comforting and timeless ambience. The mix of styles is very popular, and the transitional style allows multiple element association,” says Proulx Ouellette. 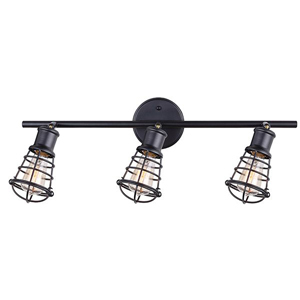 She notes that using bronze and earth tones in light fixtures, as well as embracing traditional lines, will help bring together this updated version of a classic bathroom style. Traditional has its name for a reason – this tried and true style is a classic that can’t go wrong. “Timeless and comforting, the traditional style creates a reassuring bridge to the past. This refined style suits homes that boast architectural details,” says Proulx Ouellette. She recommends curves, worked metal, and ornamentation to create this timeless look. The key word to this particular style? Elegance. 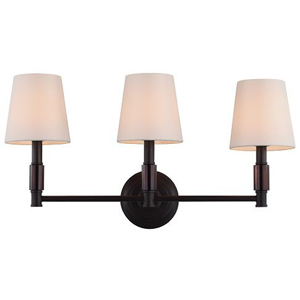 Find more lighting options, tips and inspiration at multilighting.ca. Deliveries are free throughout Canada.